The Vilna Gaon State Jewish Museum team cordially congratulates Professor Irena Veisaitė, who is celebrating her 90th birthday today. You always inspire us with your energy, positivity and inner warmth. We wish you a great year ahead and, according to Jewish tradition, until 120! 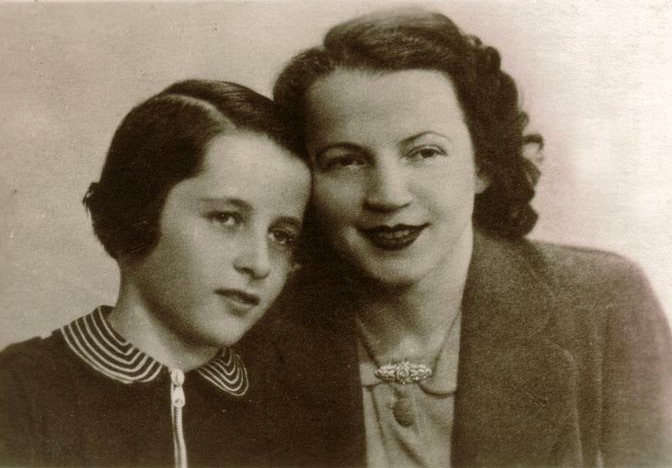 Irena Veisaitė and her mother in Kaunas (appr. 1938), © VGSJM.